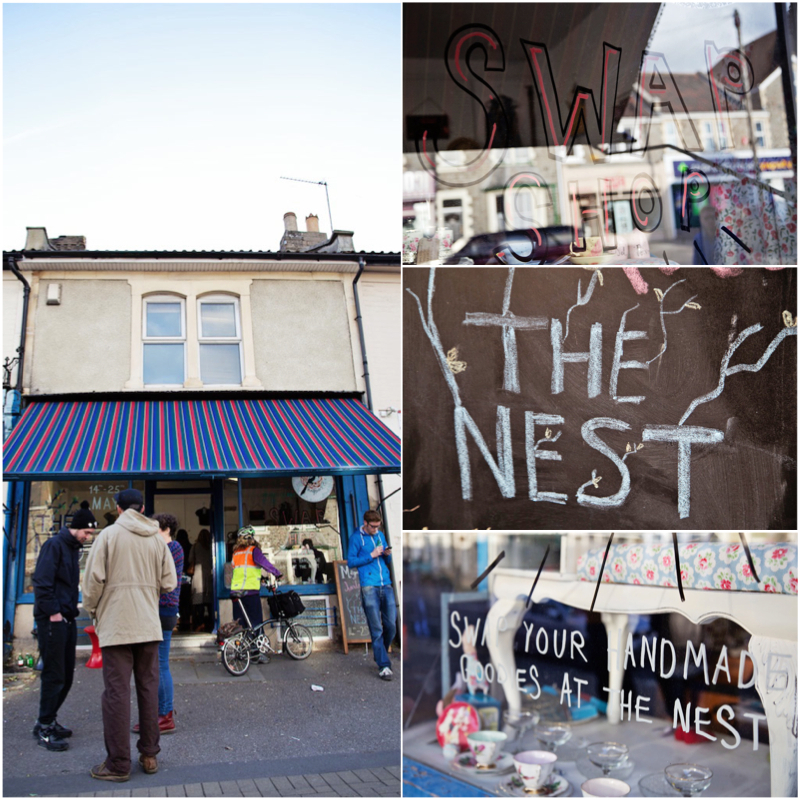 If you live near Bristol, then you must whiz along to The Nest this week. 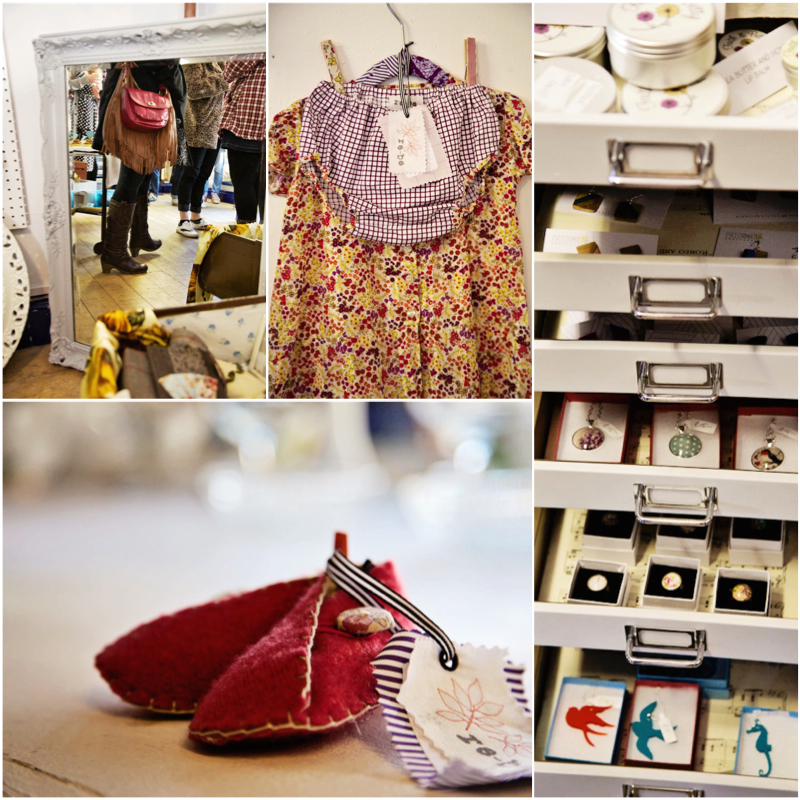 For 2 weeks only, this pop up shop has opened it's doors selling handmade and upcycled loveliness in abundance. 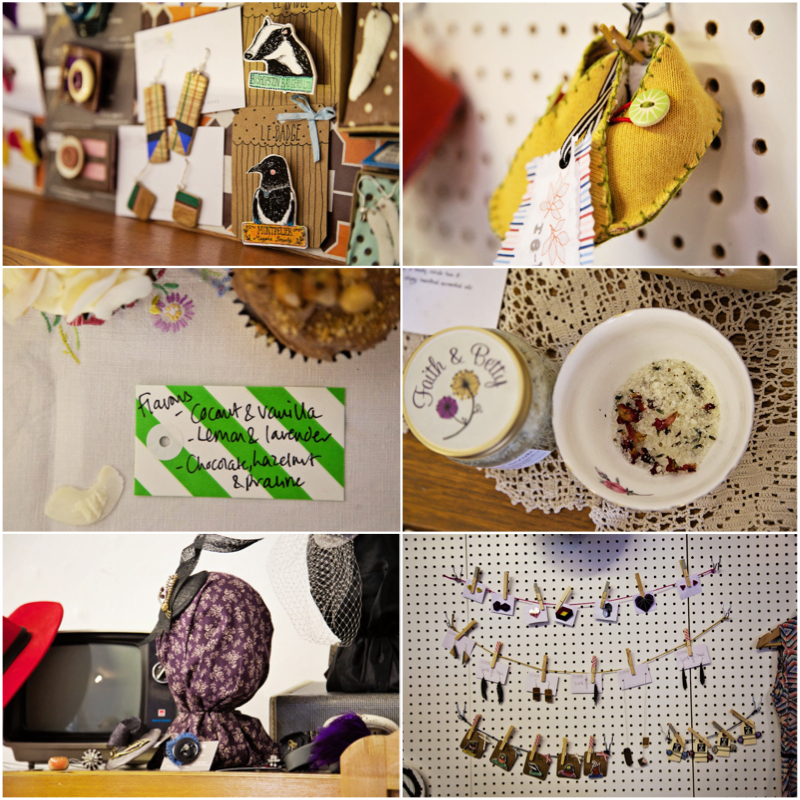 The Nest is open 12pm - 7pm and supports over 13 local handmade and vintage sellers. There is something for all budgets, vintage clothes for grown ups, vintage clothes made into clothes for little ones, bric a brac, handmade jewellery, beauty products and more. I popped along the night before the official opening and it was wonderful to see how lots of effort and hardly any sleep pays off. There was a real buzz from those exhibiting their work and I picked up a few little treats. How sweet are these button hair slides? And I adore the magpie brooch. All in a vintage Circus gift bag. Perfect. Follow Magpies and I on Facebook and Twitter for lots more info!